This battery is specially designed for models that require reliable and long lasting power. 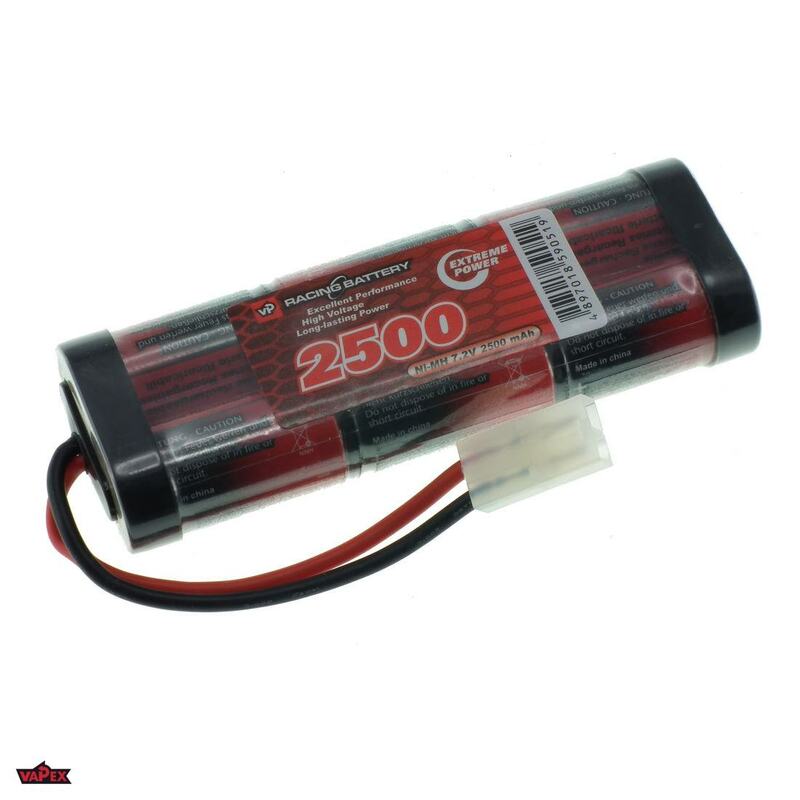 It is perfect for RC Boats or Cars on a 1:10 scale. 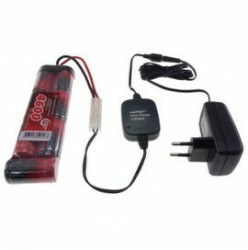 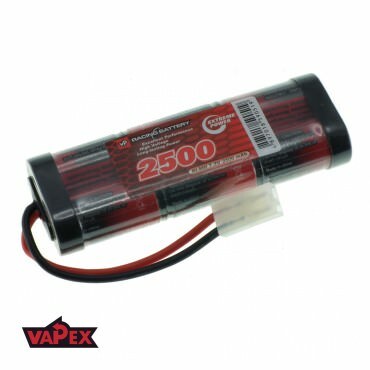 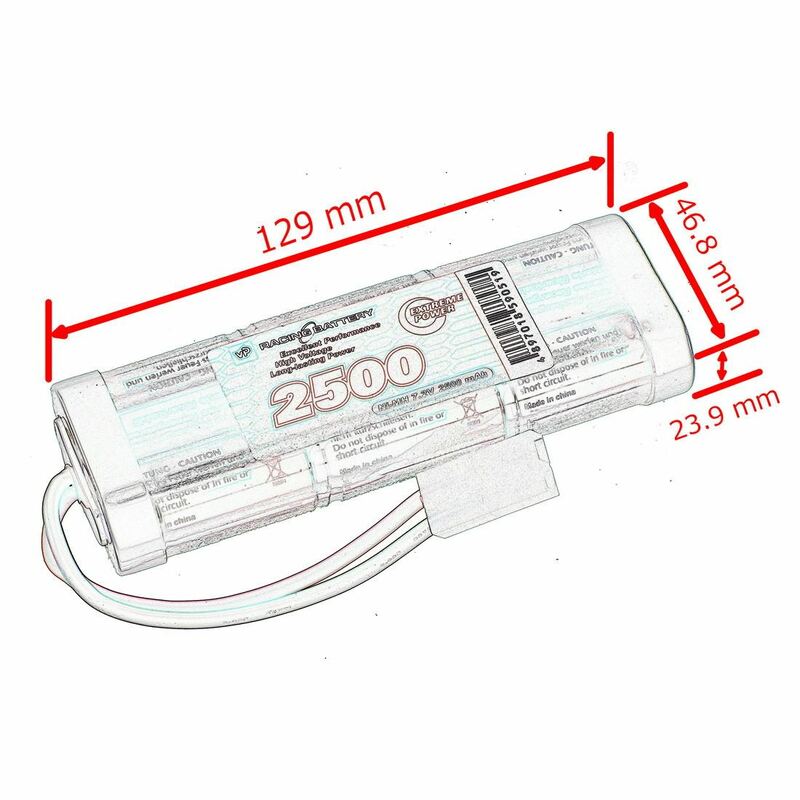 This battery is supplied as standard with a Tamiya Female plug on a silicone flexible cable (14AWG) resistant to temperatures up to 200°C.